Introducing THE EAGLES, a collection of 2, 3 + 4 bedroom townhomes situated directly on a Bald Eagle conservation area. 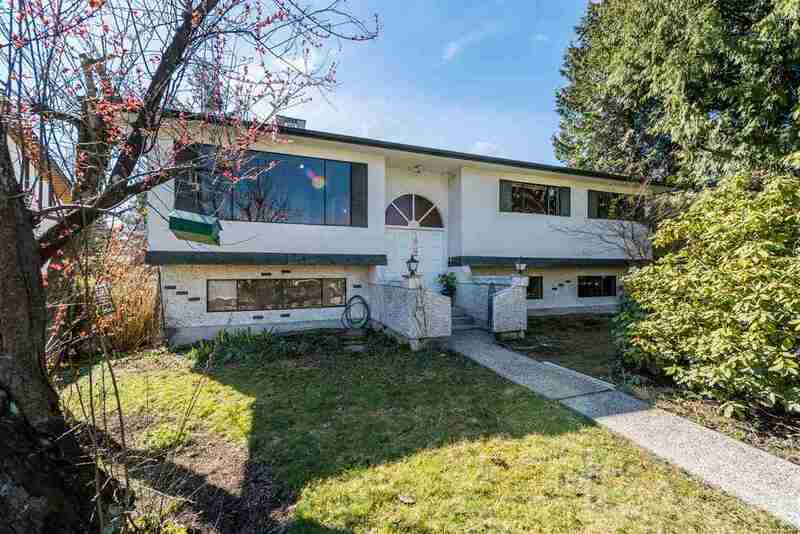 This ideal South Surrey location has homes ranging from 1200 to 2000 s.f. Some of the key features include: Shingle style architecture, side-by-side parking, dual his and hers sinks, and main floor powder rooms. Homes are expected to complete end of 2017. 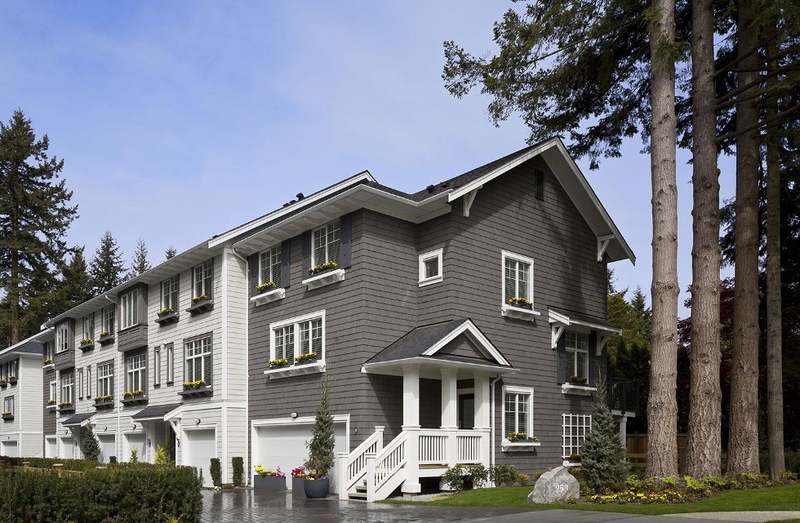 Ideally located just minutes to Hwy 99, South Surrey shopping, schools, restaurants, recreation, the US border crossing and everything “White Rock”.